This team of dedicated people are simply Members, who volunteer their time behind the scenes to help our Society prosper. They each have a unique background, but all have one thing in common; a passion and interest for education and conservation of these incredible species in Australian Aviculture. Each year Members are nominated for our Annual Ray Garwood Award. 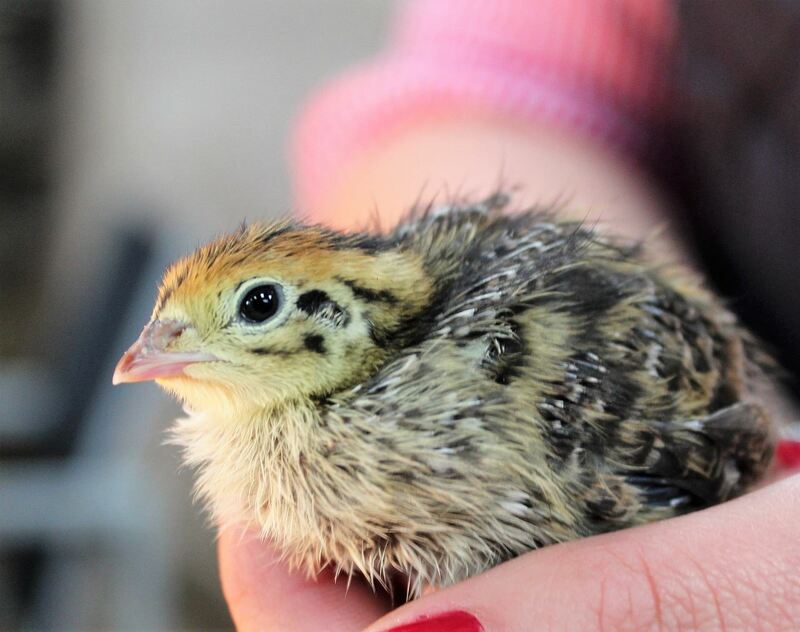 This prestigious accolade is presented to Members who have demonstrated not only the willingness to promote The Pheasant & Waterfowl Society; but also the development of keeping these incredible species in Australian Aviculture. It's very true when we say our Society promotes the keeping of some of the most unique species of birdlife in Australian Aviculture. Like many of the Country's bird clubs, we're getting a bit old. That's why our ethos has encompassed educating future generations to continue working with these birds, whilst reinvigorating other Aviculturalists to bring these species back into their collections. We're passionate about this, and are working on numerous ways to invite young bird-keepers into our Society. We kicked all of this off in the mid-sixties. 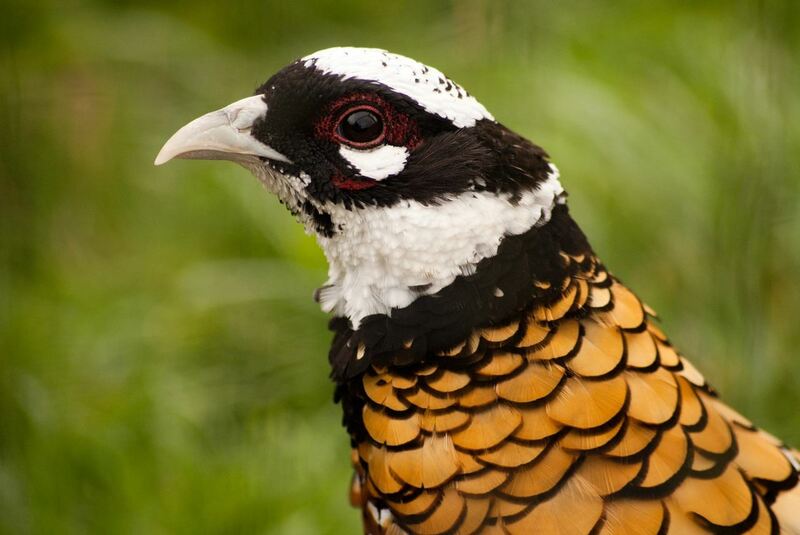 A group of passionate men and women, who developed the National Pheasant & Waterfowl Society of Australia, spent decades developing the populations of captive species that we see today. However, as mentioned earlier, the age kicks in and we've seen various species become extinct in Australian Aviculture. In the mid-2000's the National Society disbanded into their respective States and Territories, which led us to form The Pheasant & Waterfowl Society of Australia (QLD). We're proud to have Members across the Country, and now open to international Membership too! 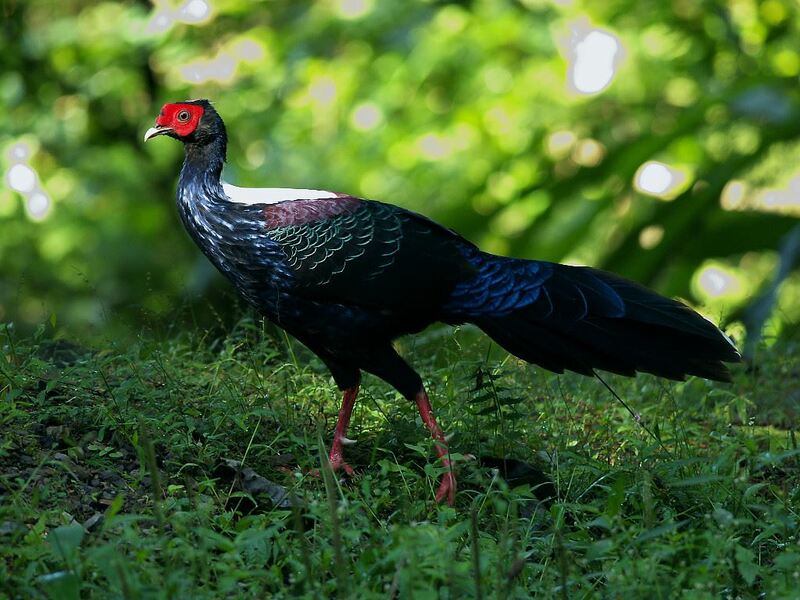 Our association has made a concerted effort, given the modern decline of species like the Siamese Fireback Pheasant, to proactively support captive breeding of rare species of Wildfowl. Our 2018/2019 chapter can only be better. We have now progressed back towards a National model, supported by two other State branches. We're investigating options for some amazing Events, with discounts for Members, and ways to have these brilliant birds increasing in number throughout Australian Aviculture! 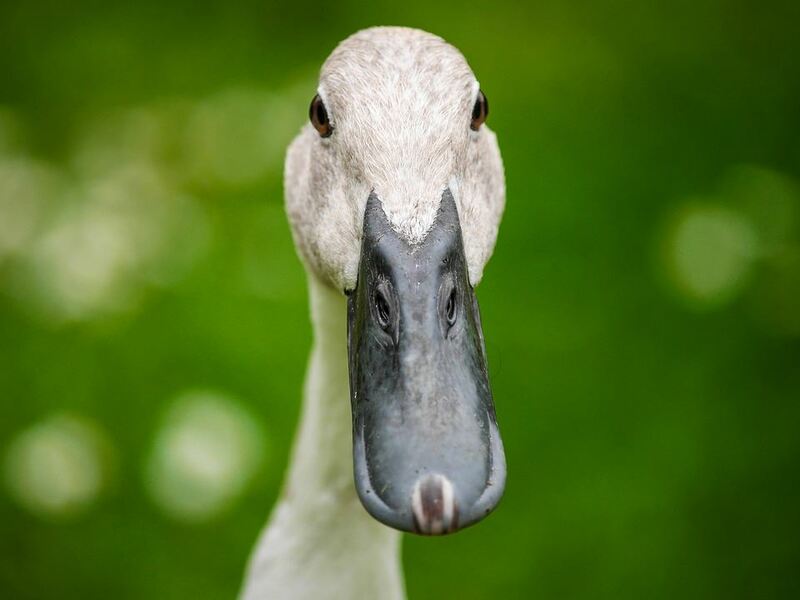 A really cool aspect of our Website is all of the comprehensive data we have on various species of Wildfowl. We provide all our knowledge about a huge range of species for FREE to Members. We aim to educate and answer as many questions as possible to spread the word on these unique species. This will hopefully encourage as many people as possible to own these amazing creatures. Wouldn't it be great to have a network of Wildfowl Aviculturalists, right at your fingertips? Being a Member of The Pheasant & Waterfowl Society of Australia has some serious perks. Not only do you receive exclusive access to the Breeder Database, but you can also be a part of it! So what are you waiting for? A few bucks a year offers this, and so much more! Another unique part of the Website is our FeatherTrader! This is where Members can buy, sell, and trade any species of bird and/or Avian accessory. Having such a comprehensive community of Members, this is one of the best places to showcase your birds and discover other Aviculturalist's quality specimens. Because this is a Member-Only area of our website, it adds an extra level of security to avoid the age-old menace of scammers. Only financial Members of The Pheasant & Waterfowl Society of Australia are permitted access to this area of the website for advertising, however the general public is welcome to view the advertisements.